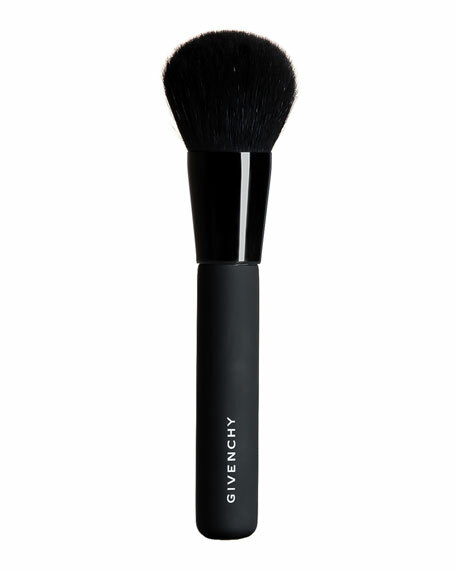 Made from the highest quality goat hair that's hand-selected and assembled for optimal results, the spherical shape of the powder brush increases the surface area for better color pick up, application and a naturally smooth, second skin result. Uneven foundation application with fingers or a rough sponge are a thing of the past. Take flawless skin to the next level with this essential tool that unifies and perfects the complexion.